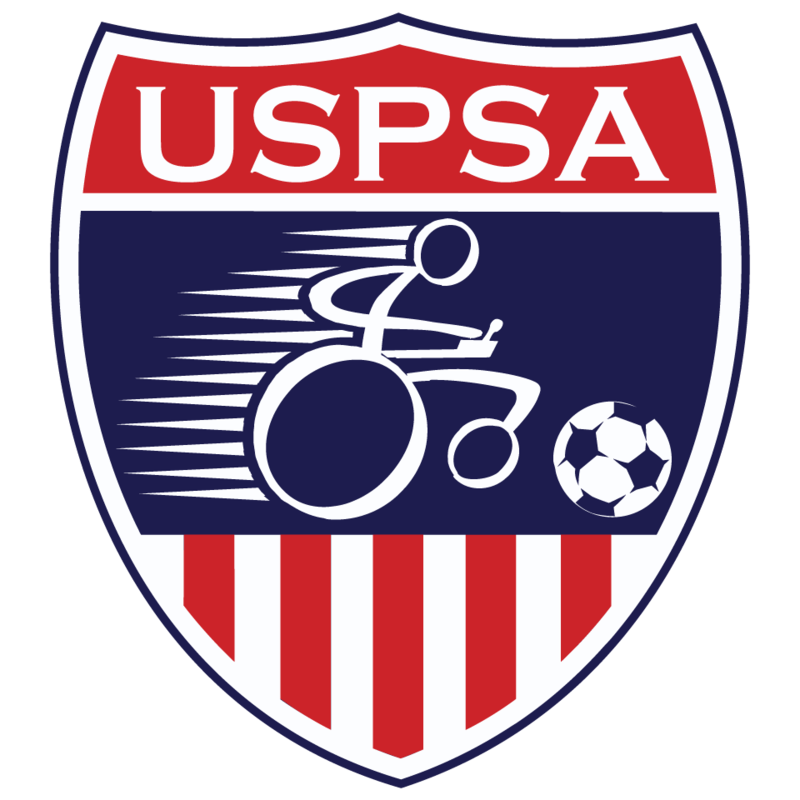 The Power Soccer skills training camp, led by Premier Conference and Team USA athletes, will be held daily, Monday – Thursday, July 23rd through July 26th from 10 am – 6 pm in Yoshihiro Uchida Hall Gym at San Jose State University. The camp will be limited to 24 athletes and registration for campers will close on June 20th. All athletes that 18 years old, or younger must be accompanied by an adult care giver. All completed registration forms and payment by check must be received by June 20th. For those of you planning to attend from out of town, we have reserved 24 beds for you and your caregiver in double occupancy dorm rooms on campus. Resident campers should plan to arrive on the afternoon of Sunday, July 22nd and will need to check out on the morning of Friday, July 27th. The resident camp fee is provided at our cost from SJSU and includes the breakfast meal in the Dining Commons, directly across from the Dorm Rooms at Washburn Hall. Campers will be on their own for all lunch and dinner meals, which will leave you time to explore the other dining options on campus, or in the nearby (rolling distance) from the SJSU Downtown campus. There are many restaurants and grocery stores at various price points within a couple block radius of the campus. We have two manual Hoyer lifts that will be provided to be shared amongst all campers. Please be sure to bring your own sling, if you need to utilize a Hoyer for transfers. Day Campers will need to pay the daily parking fee of $8 at the pay station located in the parking garage. The closest airport is San Jose International (SJC), which is approximately 5 miles from the San Jose State University (SJSU) Campus. We can provide contact information for wheelchair taxis, UBER WAV, and information on the light rail/bus system. San Franciso Airport is approximately 45 miles from San Jose State University (SJSU) Campus. Next year BORP will host a power soccer tournament for teams that use "everyday" power chairs to compete. Power soccer camp is returning this year in a new location, San Jose, California! Read on for details on how to attend.